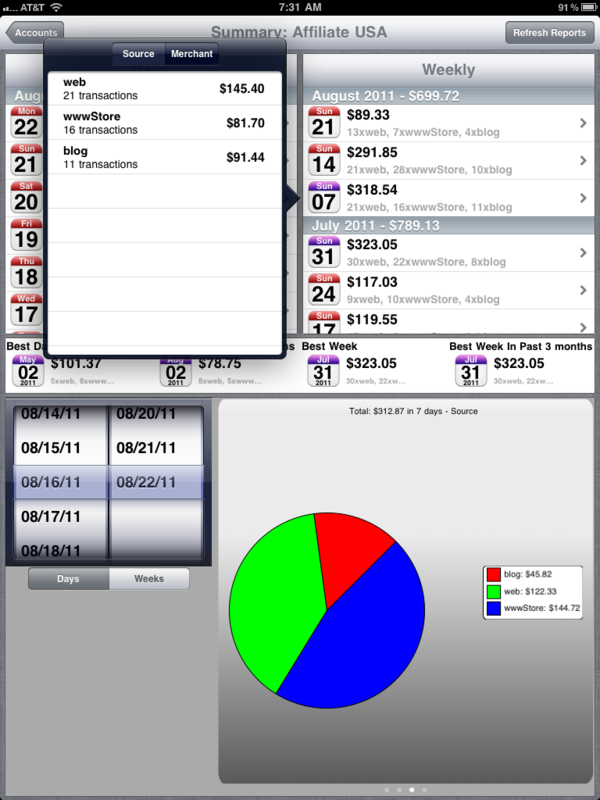 A new application has been added to jeTap iOS list: LSDashboard ! 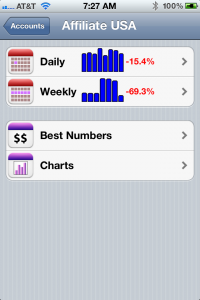 LSDashboard is the best solution to access your LinkShare reports on the go! 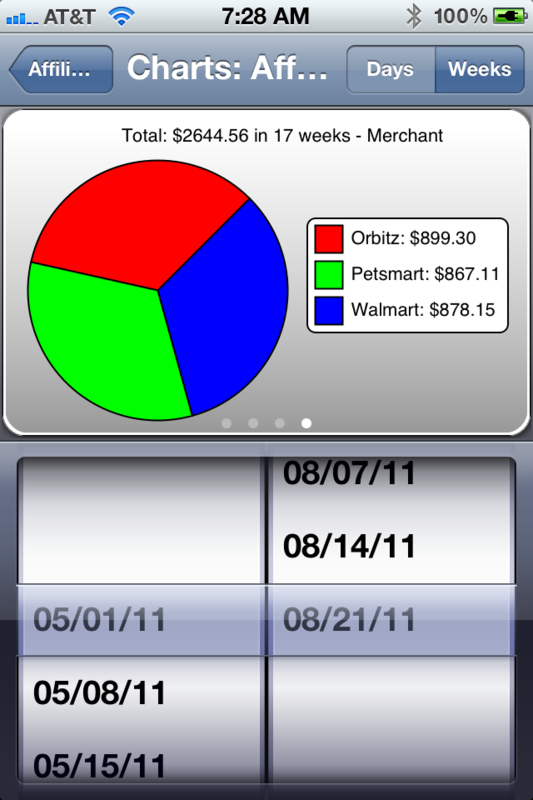 LSDashboard is universal application to access your LinkShare affiliates reports on your device: iPhone, iPad, iPod Touch. 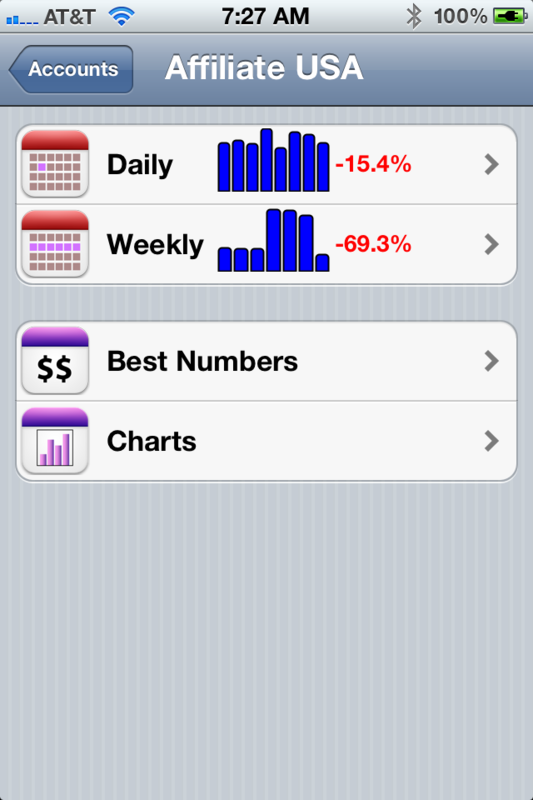 LSDashboard is available in the AppStore for $4.99. 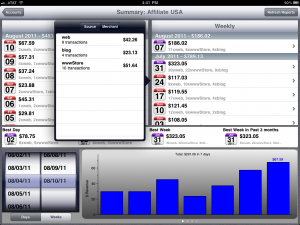 LSDashboard support multiples affiliate accounts, simple and elegant way to view your affiliate reports daily or weekly. 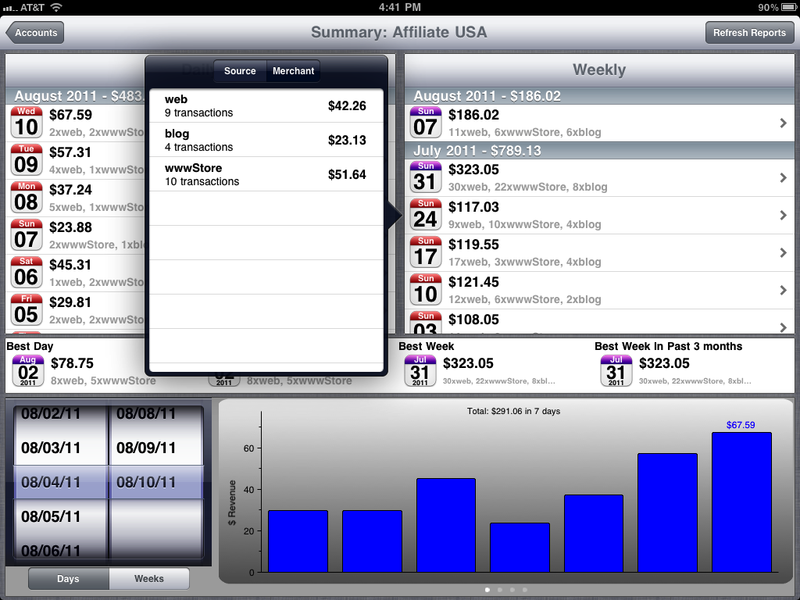 In addition, LSDashboard provide different charts showing your affiliate reports. Some screenshots below on iPhone and iPad. 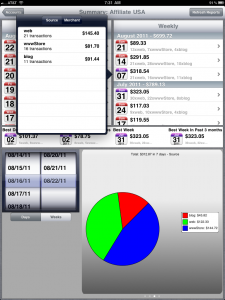 Please visit LSDashboard page for more information.